Ranches for sale by Reck Agri are self-contained operating units used for livestock production. 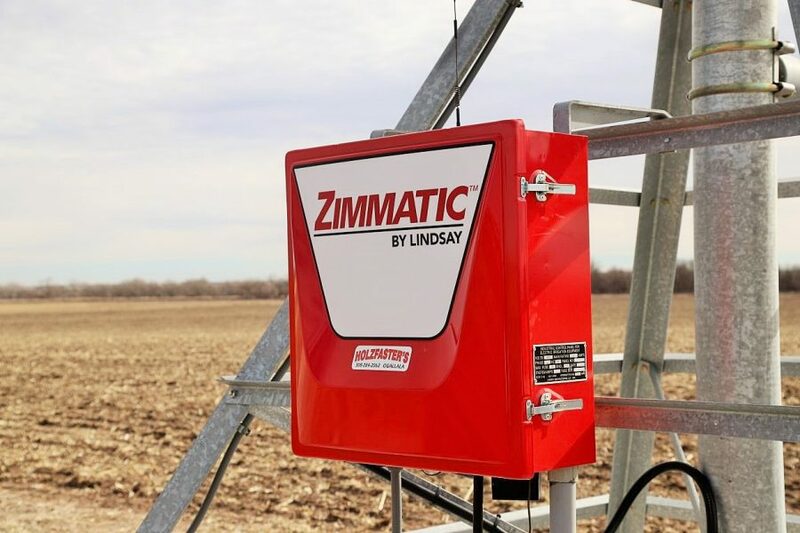 Whether small or large in size, these ranching units may run livestock (e.g. cow-calf, yearling, horses, etc.). 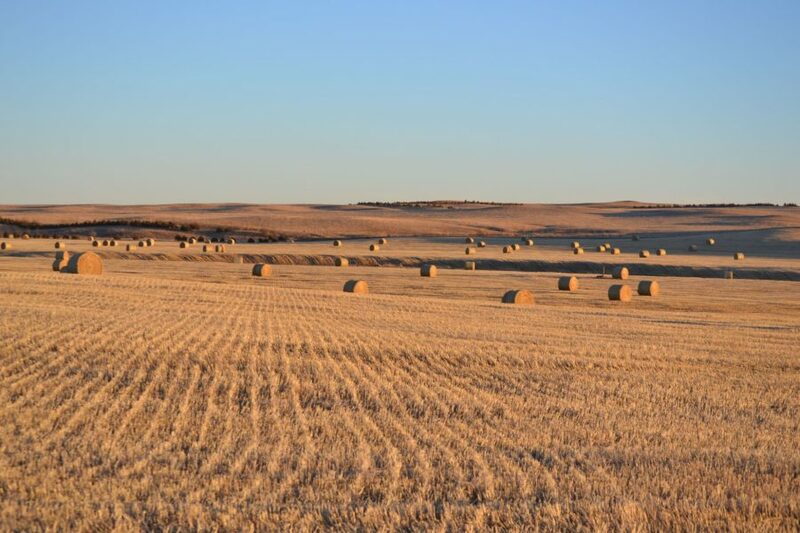 Land types include pasture land for grazing, dryland, irrigated and sub-irrigated for feed, and improvements for living and livestock processing. View all ranches for sale in Colorado, Nebraska and Kansas below. Sorry, we don't have any listings that match your search. But you can be the first to be notified when Ranch Properties become available! 148.09 +/- Acres Pivot Irrigated and 17.07 +/- Acres Dryland, Grass & Roads. No pumping restrictions! Soils consist primarily of Class II, III & VI. 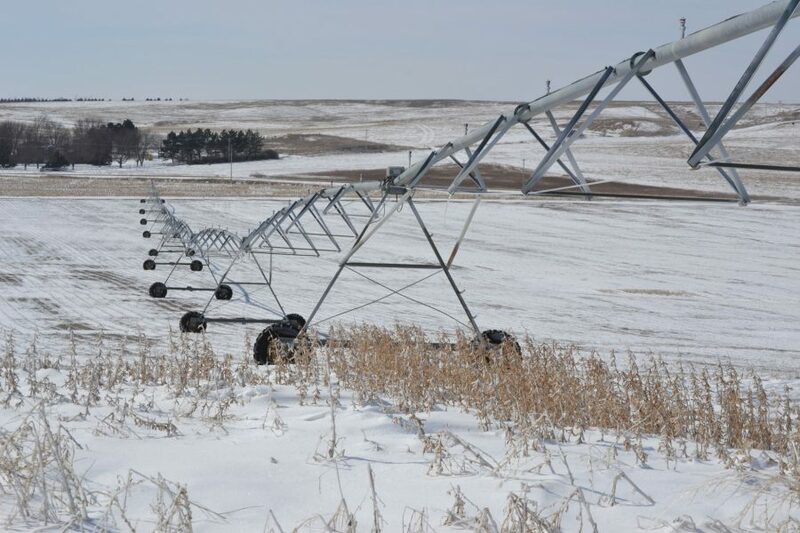 210.9 ac pivot & flood irrigated land for sale; Located 1 mi SW of Brule, NE in Keith Cty; 7 & 6 tower pivots & gated pipe; 217 acres Twin Platte NRD; Predominantly Class I soils.